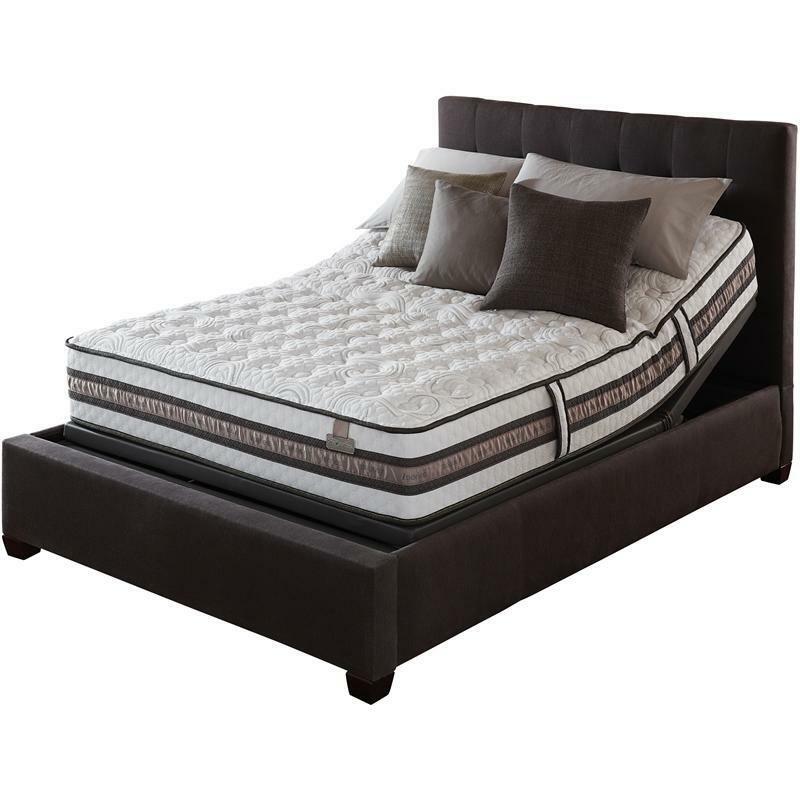 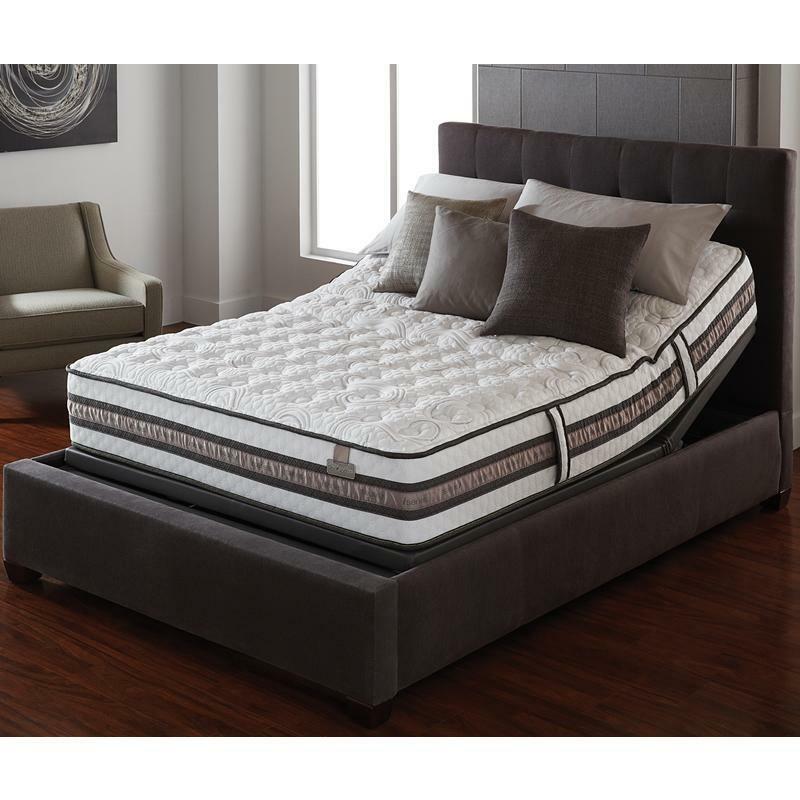 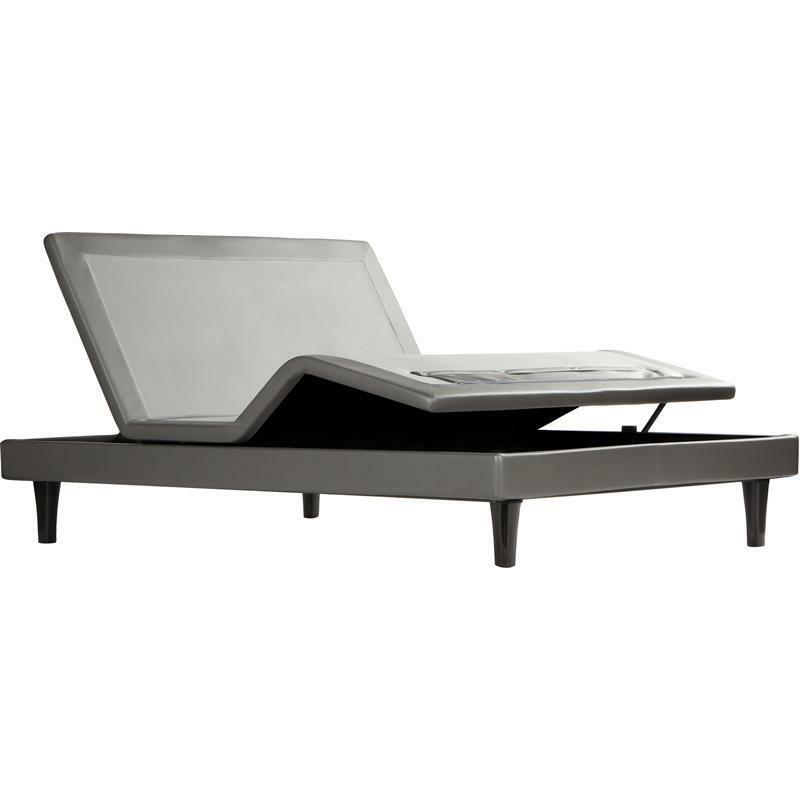 The Vantage model from Serta with a Firm comfort level also features Cool Action™ Dual Effects® Gel Memory Foam, Serta® Support Foam and more. 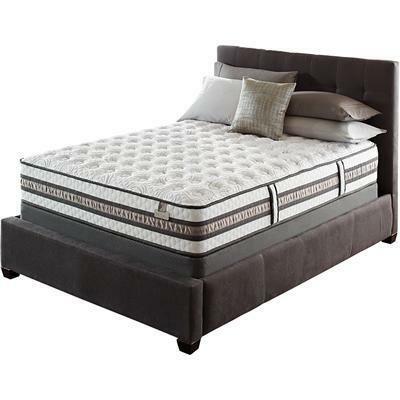 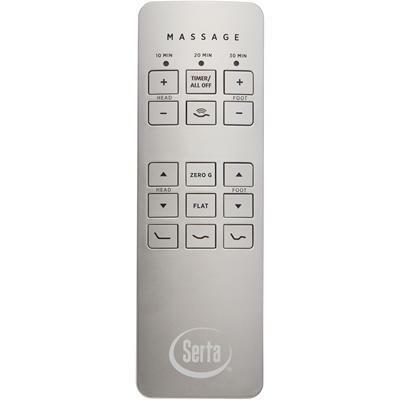 Additional Information Adjust to your lifestyle; Replaces top-rated iSeries Applause model. 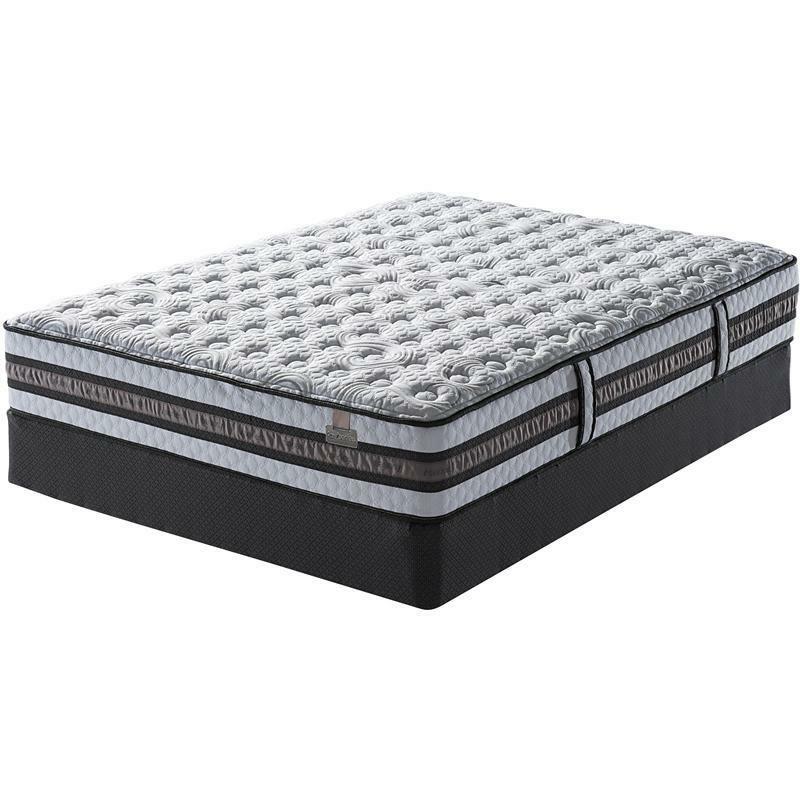 Comfort Layers Cool™ Dual Effects® Gel Memory Foam. 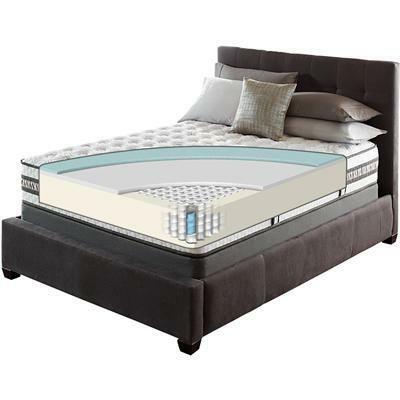 Support Layers Serta® Support Foam; Duet® Coil Individually Wrapped Coil-in-Coil Support System with BestEdge® Foam Encasement.